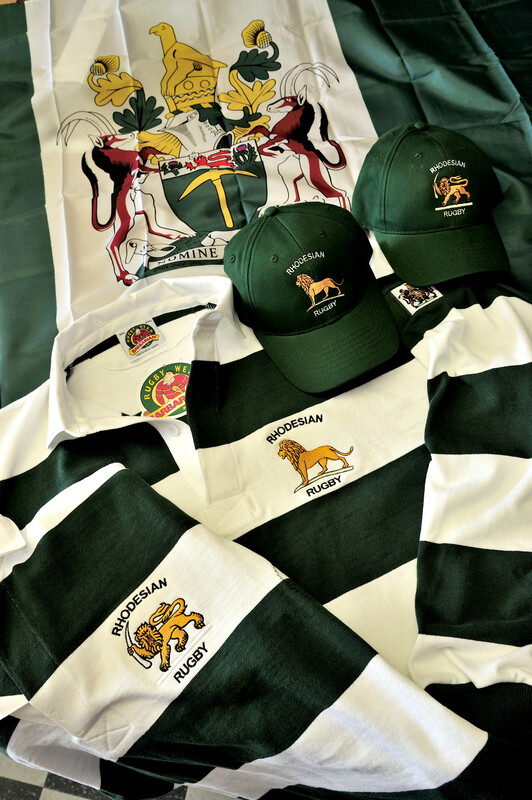 Rhodesian Traditional Green and White Hooped Jersey . Our 15th year online offer. 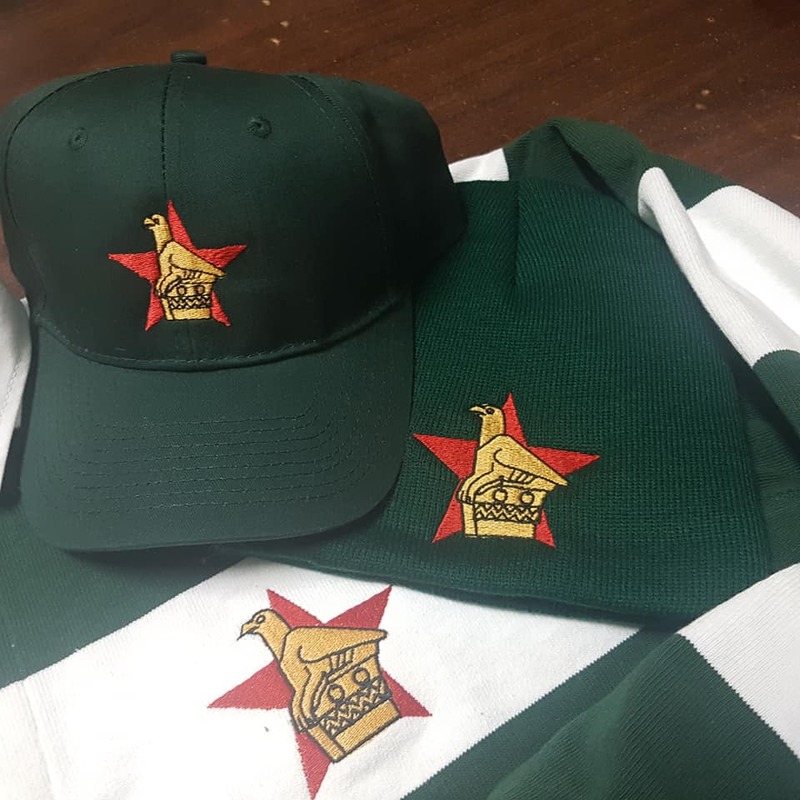 Your choice of emblem embroidered on the left chest. 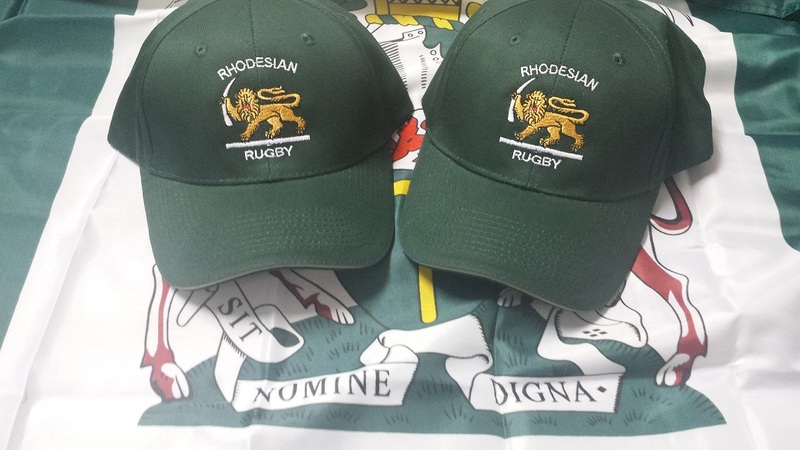 Rhodesian, Zimbabwean Rugby emblem or one of the many Southern African emblems from the drop-down box. All for $99.95 plus shipping. 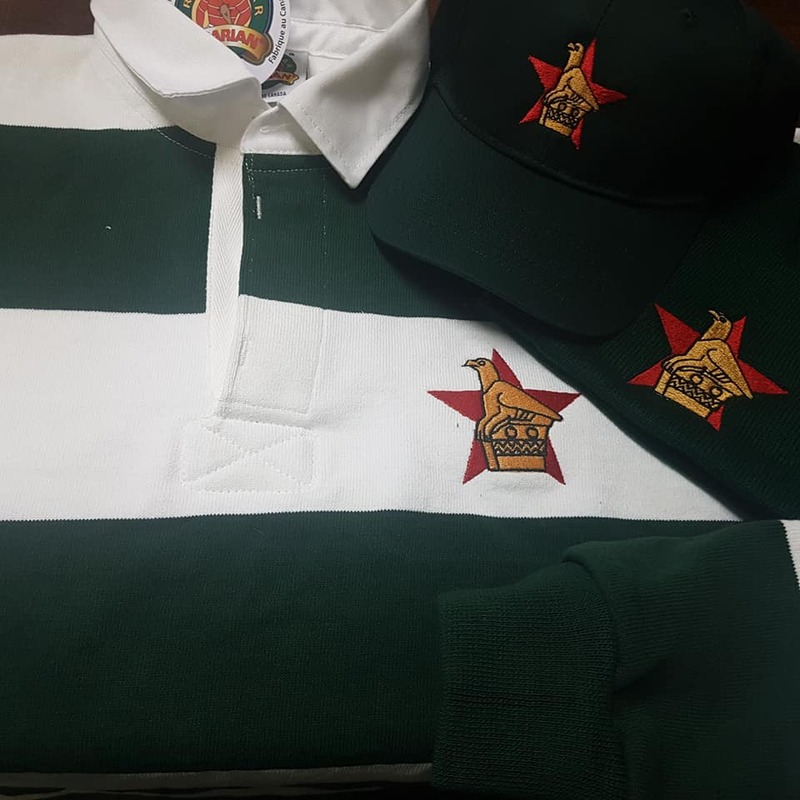 Makes the perfect gift, we have been offering these for over 15 years now and NOT one single complaint, these are BY FAR one of the best quality jerseys on the market period. A must for any Rhodesian Worldwide, a real eye-turner! Chest Measurement of shirt Inches 38" 40" 42" 44" 46" 48" 52"
*This sizing chart is intended to be used as a guide to a comfortable relaxed fit. As each individual has their preference about how loose or tight they wear their clothing, please size up or down accordingly for a tighter or looser fit.